At South Street Self Storage in Danbury, CT, we like to ensure that our tenants have a smooth and efficient move-in and storage experience, on all levels. That’s why we sell a wide selection of moving and packing supplies right onsite. 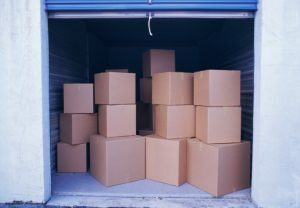 When you’re in the middle of a move, the last thing you want to worry about is running out of boxes, tape or other packing supplies. When you rent Danbury storage at our facility on South Street, you won’t have to! Stop by our office and check out all the moving supplies we have to offer. We are open Monday – Saturday, and our hospitable management team is always happy to help new tenants find all the right supplies for a successful move-in and storage experience. Need a truck or van rental for your move? Contact Action Auto at (203)207-5600 and tell them that South Street Self Storage referred you.